Q1. How many maximum number of SQL Agent Jobs you can create in SQL Server? Q2. 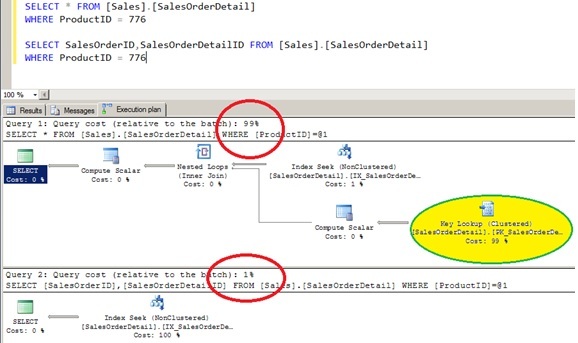 How many maximum number of steps we can add in a SQL Agent Job in SQL Server? Please add answers in the comment(s) section. Thank You.